First buses, and now government pension plan schemes to help make Macau a better place overall. The busses are for the mass tourists that continue to flock to the gambling mecca. The pension plans would be for employees. 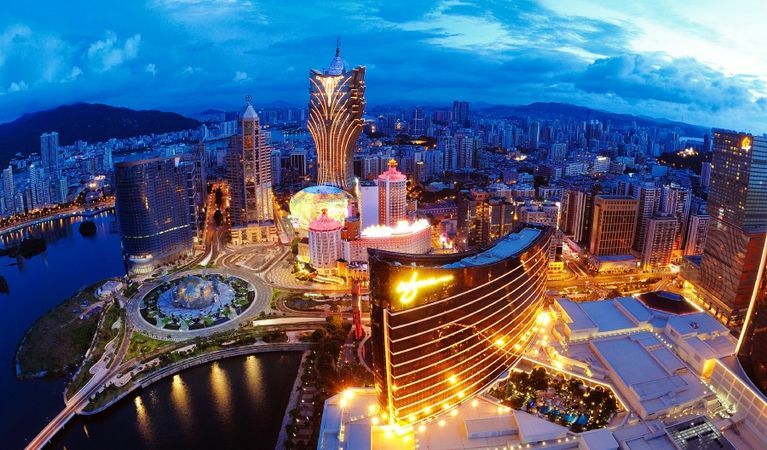 Macau operators are being urged to take part in the government pension scheme. The pension plan idea is not mandatory. It is a voluntary option that is run by the government for other companies like casinos. Labor representatives in the gambling industry feel the six operators should help protect workers and provide more pension options. There are those who believe casinos not only should take part in the government pension plan option, but also provide staff with private pension benefits. These same representatives are suggesting that government should provide an incentive for the operators to join the fund. Casinos are up for license renewal in 2020 or 2022 depending on which one’s we are discussing. It is proposed that the government should use the renewal as an incentive to take part in the pension plans. The Power of Macao Gaming Association, which is a Macau labor group, and Leong Sun Lok, the Macau legislator have been outspoken about getting casinos to join the pension plan. It is not mandatory but would help employees. Lok is part of the Macau Federation of Trade Unions too, which is a traditionalist workers’ group. Lei Lo Po stated the six operators have different private pension plans, but employees may not get any of their pension if there is a “reasonable dismissal.” The casinos have the power to decide what is reasonable, and sometimes Lei Lo Po does not believe it is a fair process. The government pension fund is different because it gives the employee the contribution they earned before their contract termination. The one downside to the government pension scheme is that one must be 65 years of age to access the money. If termination occurs well before that period, the person cannot access the money, but it is there waiting for their retirement. The non-mandatory fund was started in January of 2018, so it is new. Employees and employers would each submit 5% of their earnings to the fund, and if the person wishes they can increase the percentage, with fund manager approval. Un Hoi Cheng, the vice president of Social Security Fund’s admin committee stated they are working on getting more companies to take part in the deal.